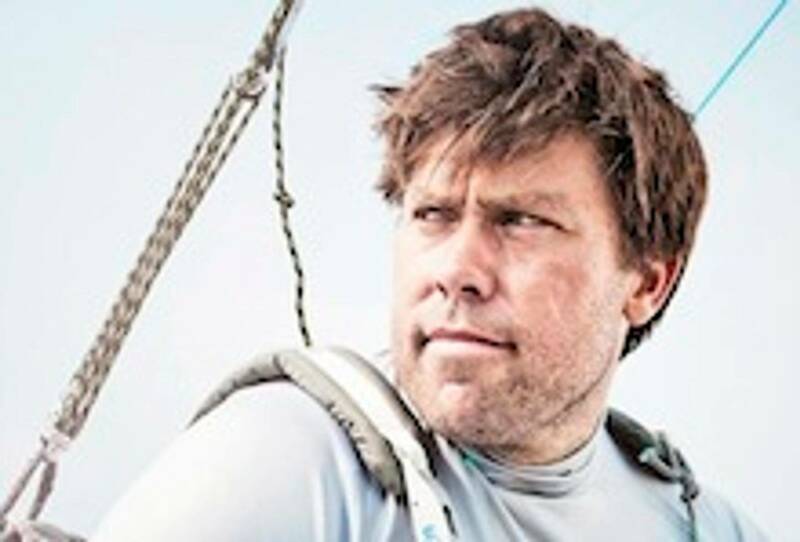 The Andrew Simpson Sailing Foundation is planning a monster sized attempt to set a new Guinness World Record for 'The Largest Dinghy Sailing Race' in the World Ever, which they are calling 'Bart's Bash'! The idea is to have a mass participation club race simultaneously across the whole country. We know that pretty much every club in the country has a race on Sunday morning, with all kinds of boats taking part. The goal is to get everyone participating together to create one big race. If 200 clubs take part, with over 10,000 sailors on the water, all sailors will become new Guinness World Record Holders for dinghy racing in Andrew 'Bart' Simpson's name.